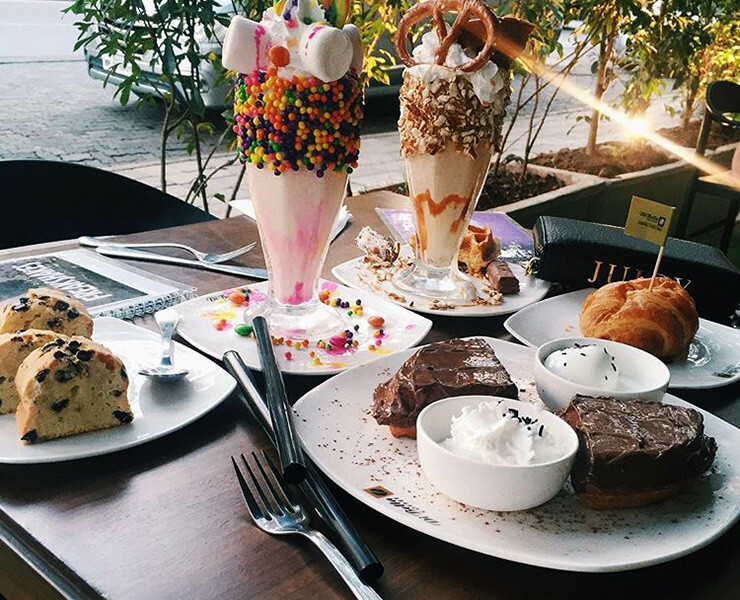 Mumbai’s famed freak shakes and waffle place - CBD is all set to step foot in Delhi and we just can&apos;t keep calm! Coffee by Di Bella, an originally Australian brand, but super famous in Mumbai (11 outlets and counting), is all set to expand its horizons to Delhi and Bangalore in 2017 and we’re super excited! Their menu includes a huge variety of waffles with 20 different topping options ranging from nutella to fruit, maple and basic whipped cream! YUM! So many flavours, we’re already drooling thinking about them *slurp*. 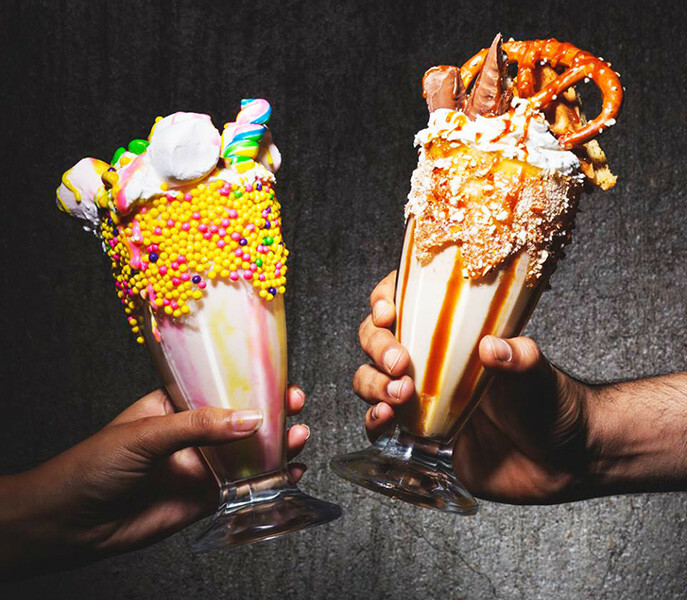 Apart from the waffles, they’ve also got a few Freak Shakes that look insanely delicious! With toppings like waffles (yes waffles on a shake), ice cream, pretzels, marshmallows, chocolate chips, you name it and they’ve got it all! We just can’t wait for the Delhi outlet to open already! This delicious news just made our mid-week blues go right out the window!